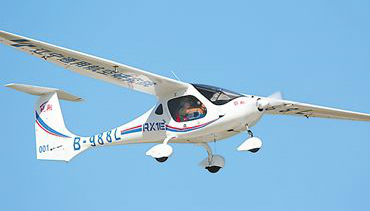 The Rui Xiang (RX1E), the first electric-powered light aircraft manufactured in China, has been certified by China’s Civil Aviation Authority. The aircraft underwent testing at an airport in northeast China’s Liaoning Province in mid-October. 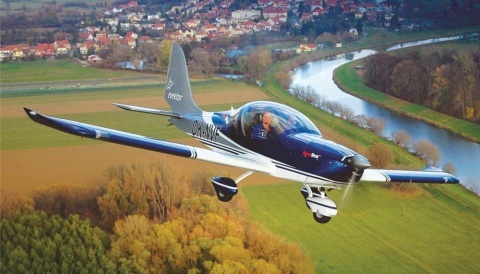 Designed to offer a low-cost, energy saving option for flight operations, the aircraft is made of a carbon fibre composite material and is powered by an electric motor which runs on lithium batteries. 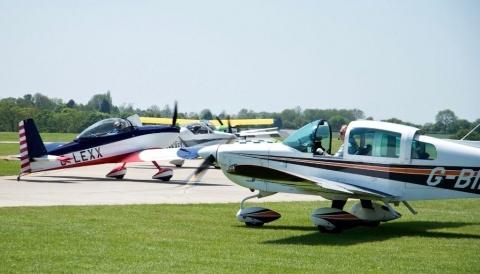 The battery takes 90 minutes to recharge at a cost of roughly 50 pence, according to Liaoning General Aviation Academy, which manufactures the aircraft in Shenyang.